Very informative and helpful guide. Got to experience the geisha district as well as hidden gems in and around the area! 我們非常喜歡這次旅行，因為靈活的結構也讓我們花了一些時間去探索街道上的小商店。我們的導遊Mizue san非常友好，充滿激情，對這個地區非常了解。我們甚至幸運地發現了一些Maikos :)。強烈推薦這次旅行。 We really enjoyed this tour, as the flexible structure also allowed us to spend some time to explore the little shops lining the streets. Our guide, Mizue san was very friendly, passionate and knew the area well. We were even lucky enough to spot a few Maikos :). Highly recommend this trip. 喜歡這個旅遊。我們學到了很多藝術和生活。我們在日本所訪問的其他城市都沒有和京都藝妓區一樣的感覺。真的很喜歡在小街上走走，走訪寺廟，並學習更多的藝妓。任何想了解更多關於日本的人的京都文化之旅。 Loved this tour. 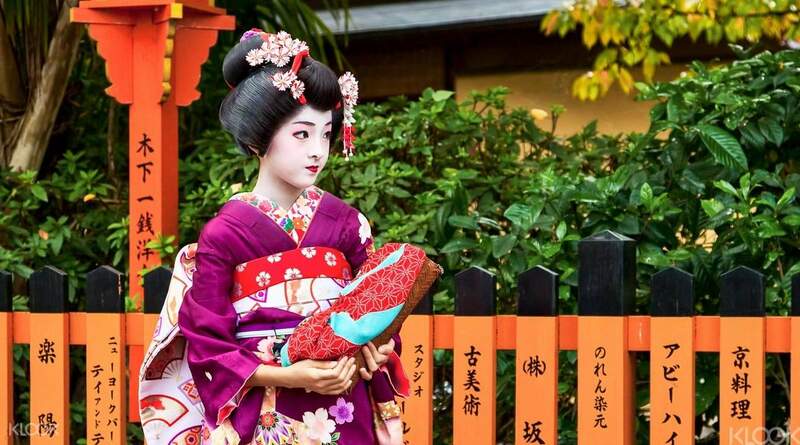 We got to learn so much about the geishas and their lives. 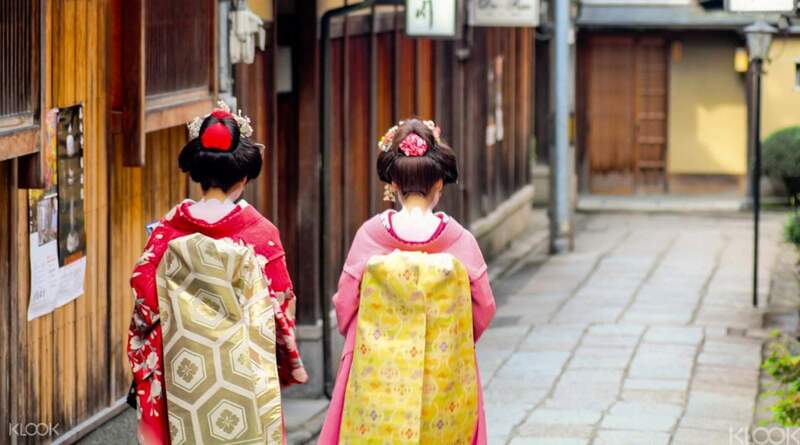 None of the other cities we visited in Japan had the same feeling as the geisha districts of Kyoto. It really felt like stepping back in time walking around the small streets, visiting the temples, and learning more about the geishas. 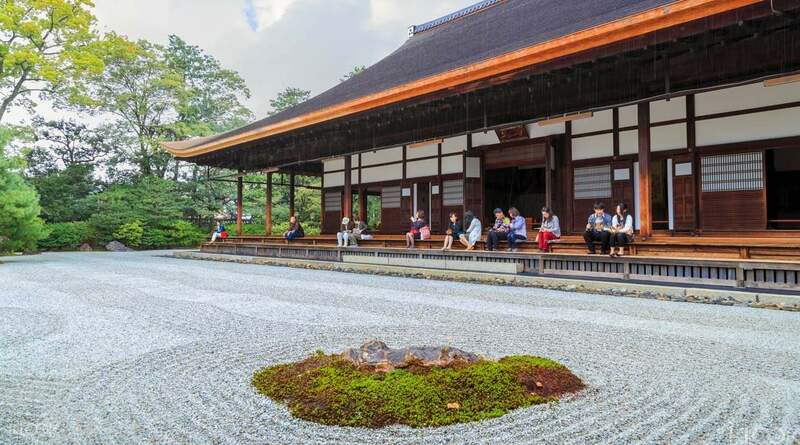 A great cultural tour of Kyoto for anyone who wants to learn more about Japan. 與我的母親拜訪了京都，這是藝伎粉絲的大回憶錄，並決定參加這次旅遊。我們都喜歡參觀所有的藝伎區，並在小街上散步。我們學到了很多關於藝妓的生活，我的媽媽承認了小說中提到的一些地方。強烈推薦給小說的任何粉絲！ Visited Kyoto with my mother, a big Memoirs of a Geisha fan, and decided to do this tour. 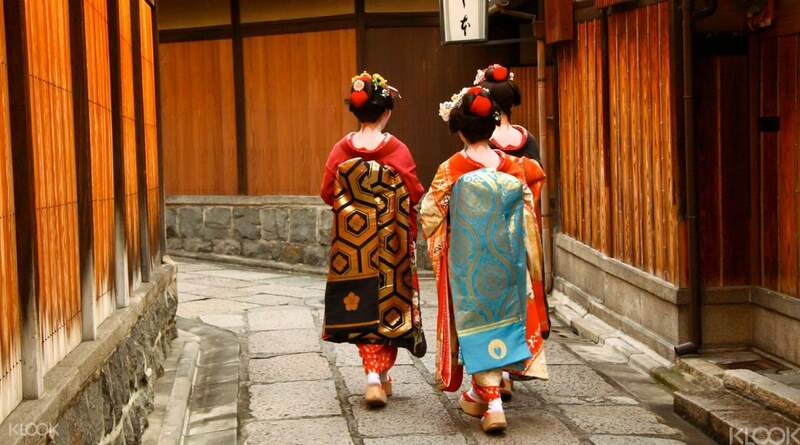 We both loved visiting all the Geisha districts and walking around the small streets. We learned so much about the lives of Geisha and my mom recognized some of the locations mentioned from the novel. Highly recommended for any fans of the novel! 非常豐富和有用的指南。體驗藝妓區以及該地區及周邊的隱藏寶石！ Very informative and helpful guide. Got to experience the geisha district as well as hidden gems in and around the area! 我們很享受這次旅行。我們的導遊Saeko san詳細解釋後，我們對藝妓和祗園地區有了更好的了解。 We enjoyed the trip very much.we had a better understanding about geisha and Gion area after our tour guide Saeko san detail explanation. 我的女朋友真的想參加這次旅行，因為她喜歡藝伎電影的回憶錄，但我並不是很熱心。當我們終於開始走遍各地時，這是一個很好的經歷。京都是如此保存完好，只要走過去，浸泡在所有的歷史上，這是一個很高興的事情。我的女朋友喜歡看電影和書籍的所有地點，但我真的很喜歡在京都本身。總而言之，一個偉大的信息旅遊。我很驚喜 My girlfriend really wanted to go on this tour because she loves the Memoirs of a Geisha movie, but I wasn't super enthused. When we finally starting walking around the districts though, it was such a great experience. Kyoto is so well preserved and it was such a delight to just walk around and soak in all the history. My girlfriend loved seeing all the locations from the movie and book, but I just really enjoyed taking in Kyoto itself. All in all, a great informative tour. I was pleasantly surprised. 導遊很棒，但除了禪寺外沒有什麼可看的。 Tour guide was great, but there isn't much to see except for the Zen temple. 導遊沒有密切關注，有些事情不見了。他沒有分享有關藝妓的日常生活，也沒有進入kaikado茶店，從來沒有看到藝妓高關。但導遊致力於讓我們開心和滿足。我覺得Klook應該改寫遊覽說明。 The tour guide was not following the tour closely.some things was missing. 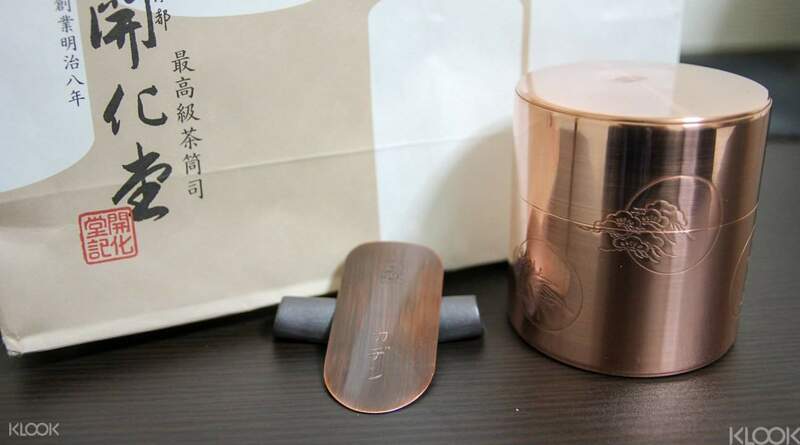 He did not share about the Geisha daily lives, did not enter the kaikado tea shop, never see a geisha upclose at all. But the tour guide is committed to make us happy and contented. I feel that Klook should rewrite the tour description.